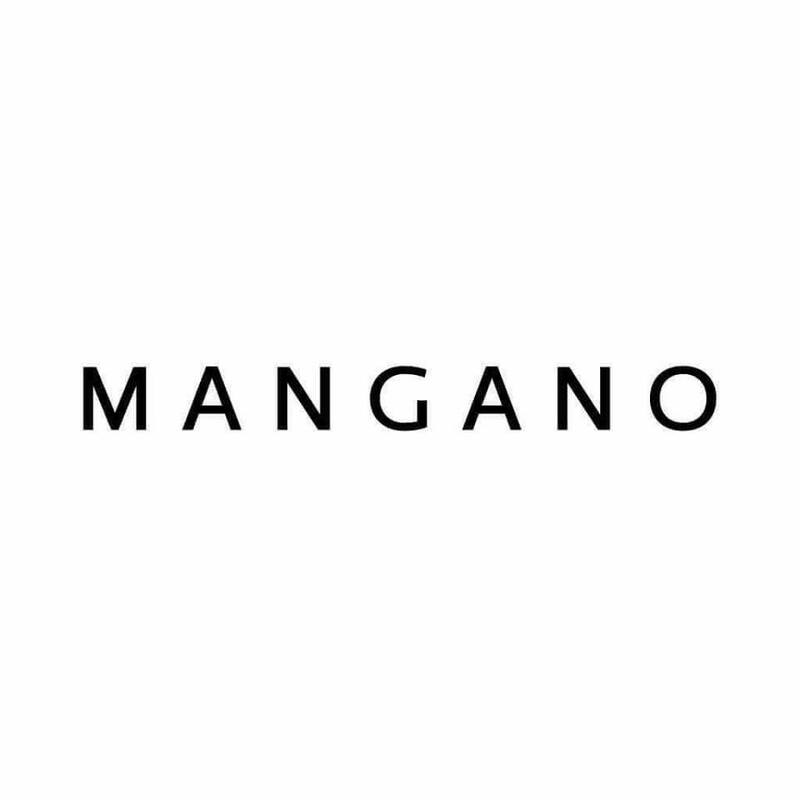 Hello again and welcome to my blog, the place where I find pleasure in sharing things that interest me together with fashion and beauty tips, events I attend and sometimes subjects that are worth a shoutout. 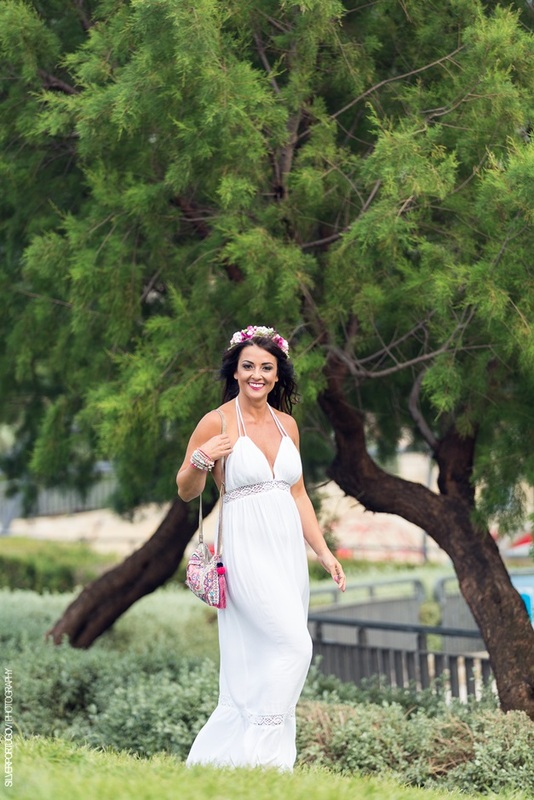 During the past months, I have been introduced to and had the opportunity to delve into the healing power of crystals and gemstones, so it only comes natural for me to share my experiences of how they affect me with you all. 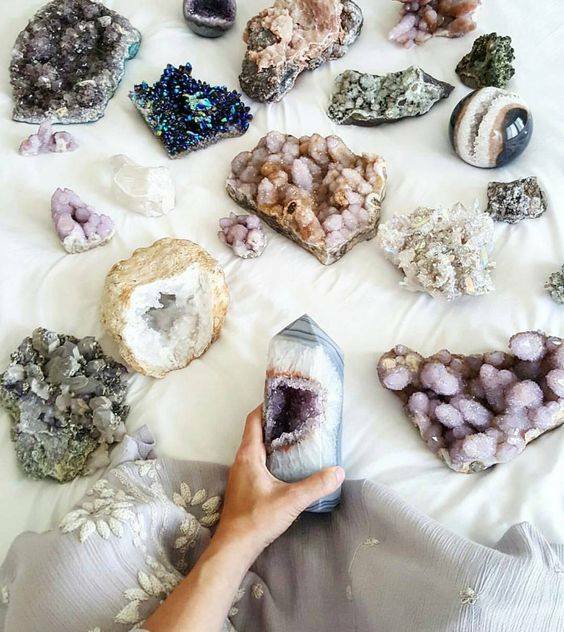 Do crystals really emit healing energy or is it just a myth? 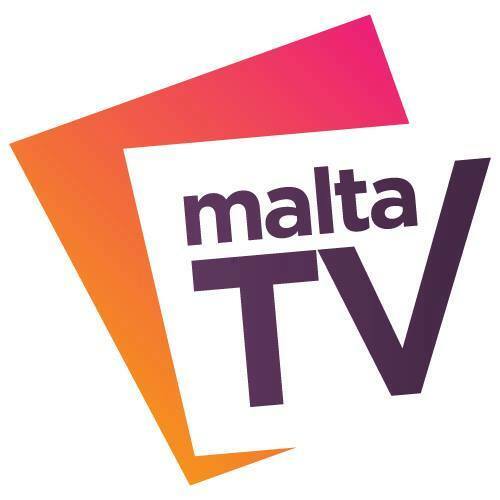 Why is there such an increased interest from millions of people around the globe about them? 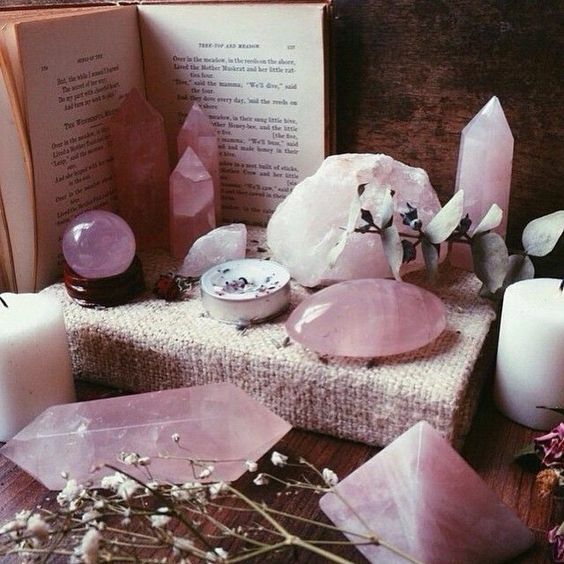 Firstly, let me dwell on some of the history of the power of crystals. 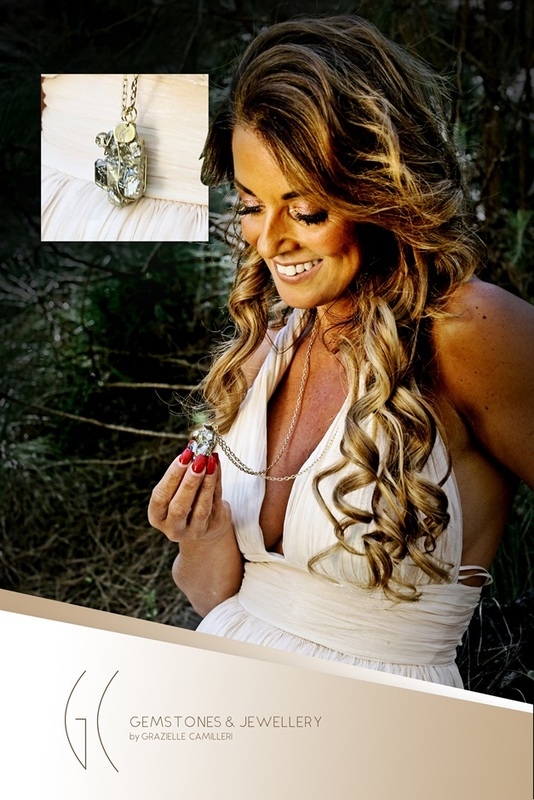 By time, and as I learn more, I will also divulge more information on each type of crystal and gemstones. 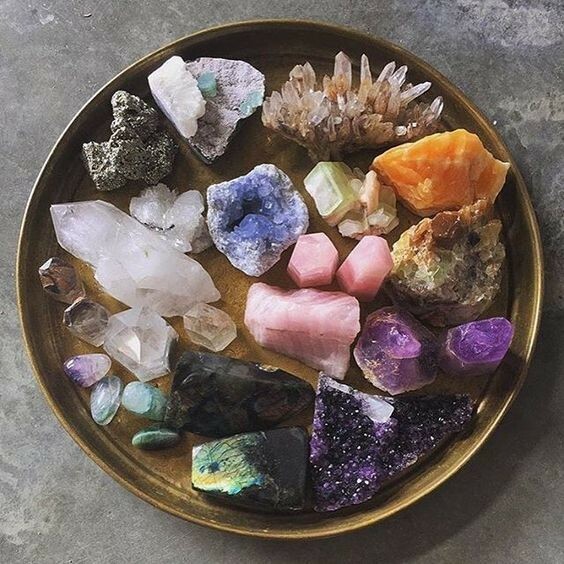 We read from various websites and old scriptures dated back thousands of years, that crystals were first used on the legendary continent of Atlantis and that these gems became indispensable to the people of that time who took advantage of their mystical capacity to store and to amplify any power source fed into them. 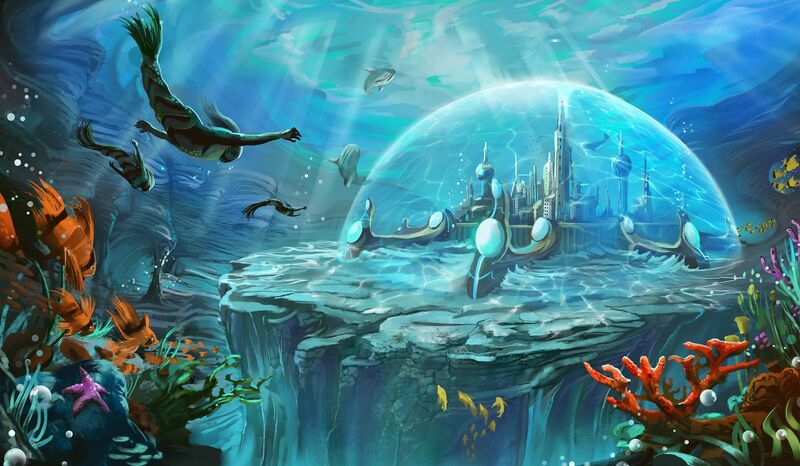 In a manner still largely unknown to modern civilisation, Atlanteans lit their homes and cities utilising large crystals. These same crystals provided the energy for their different forms of transport. Modern day science is slowly beginning to regain some of this lost knowledge. 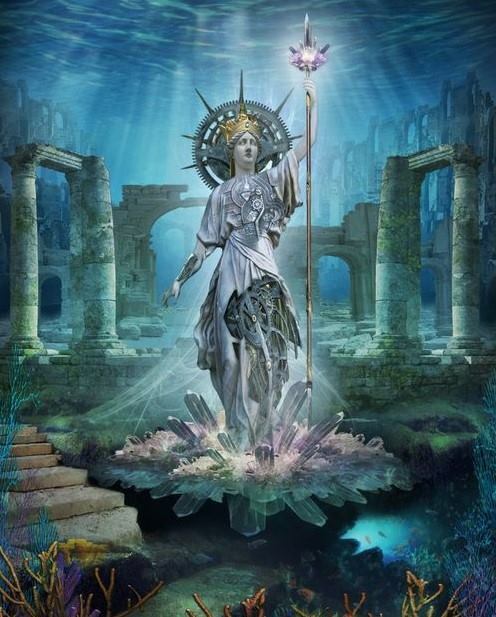 During the Atlantean period, it was priesthood that pioneered the development of crystal power, for they utilised their natural electromagnetic energy to effect changes in the mental, physical and spiritual bodies of mankind. 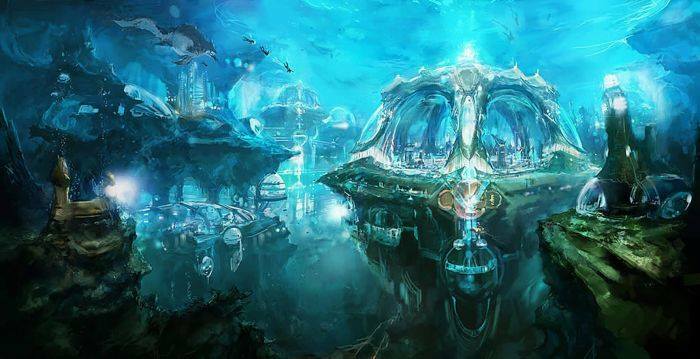 During the early epochs of the Atlantean culture, the crystals were left in their natural state, the vast caverns wherein they grew being adapted as healing chambers by the priesthood. Leading the offenders within such a cavern, the initiate priests would first select a suitable crystal before positioning the offender before it. They would then ’tune-in’ to the elemental intelligence of the crystal formation, which responded by releasing a potent electromagnetic energy. The offender was then left to absorb this powerful vibration which served to transmute their negative thought patters into constructive acts. The modern-day practice of applying electrodes to the heads of those who suffer from severe depression would appear to reflect this long-forgotten activity. 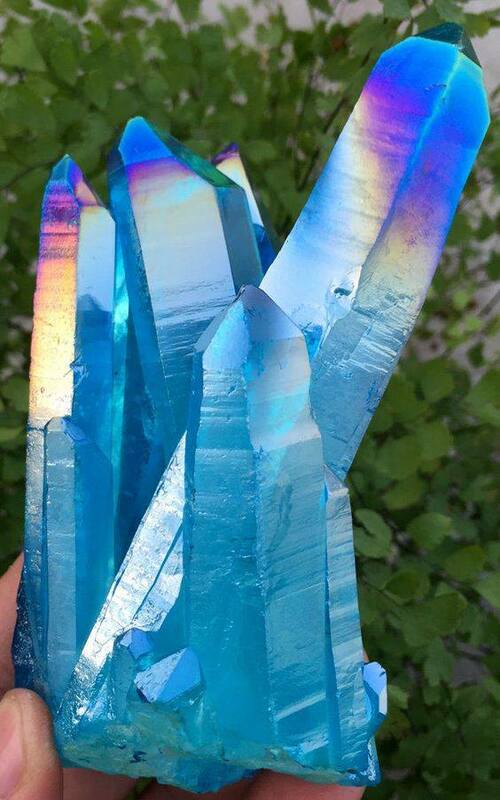 At a later point in the Atlantean civilisation these quartz crystals were cut and distributed throughout their many colonies, where they were utilized within their healing hospices, which in themselves often resembled vast engineering stations. Atlantis itself was a volatile continent subject to continual volcanic eruption, requiring the people to adapt their lifestyle accordingly. Tapping into the core of a volcano they drew off its gasses, steam and geothermal waters utilising these to heat their homes and cities. 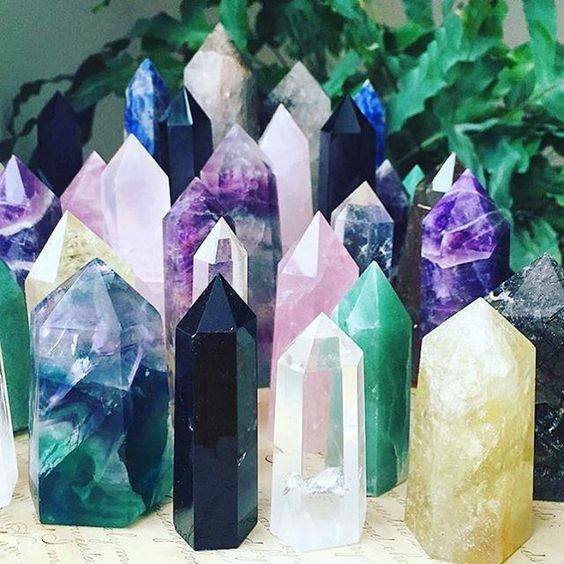 Each crystal has its own energy and sound. 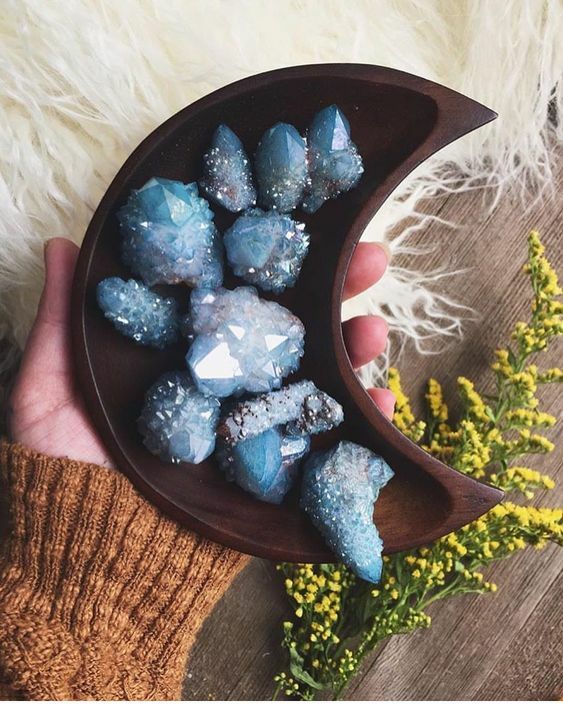 This a quality they have in common with humans and as the crystal releases its sound into the air, its resonance causes the remaining crystals to respond by releasing their own sound, subsequently filling the chamber with their vibrations. All such vibration creates colour patterns within the atmosphere and this harmonious combination of sound and colour, coupled with the pulsating electromagnetic energy released by each crystal in turn brings about transformations within those who are subjected to it. 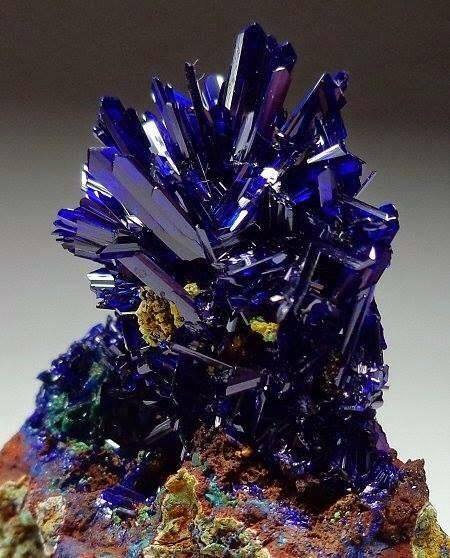 Crystals are documented in scriptures dating back thousands of years by many cultures. By the passage of time the Egyptian culture is said to have developed their use and the priests or healers used the powers of the mineral kingdom, setting large uncut gemstones within huge golden discs through which they focused the rays of the sun to the affected portion of a patient’s anatomy – a practice they found to be highly beneficial in restoring general well-being. The healer priests of the early Egyptian culture were well aware that conditions of disease reflected a measure of spiritual imbalance and quartz crystals were used in an endeavour to re-establish harmony between mind, body and Spirit. The Indians of North America considered the powers of quartz crystals to be sacred, and when faced with a problem they used the powers of crystals in a rather unusual manner, by burying small quartz crystals in a hollow cow’s horn, leaving it in the ground for a year. 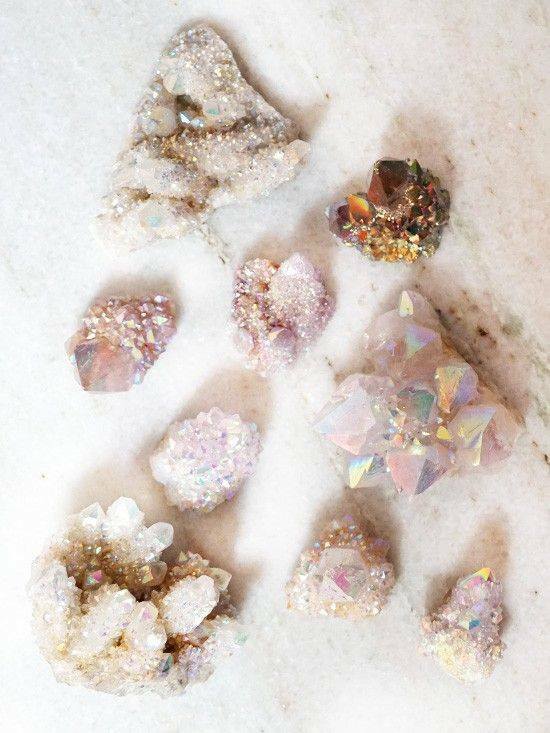 The Aborigines of Australia believed quartz crystals to be magical stones, particularly those which had flows within them, producing a rainbow effect when light was cast within them. They believed that they contained Rainbow spirits who were credited with amazing power. In the Far East, the ancient Chinese certainly understood the sacred powers of crystals, and caverns wherein they were located remained undisturbed, guarded by the priests who used them as places of initiation. Both the Chinese and the Japanese have long considered crystals balls of purest crystal to be talismans aiding contemplation, and venerated them for that purpose. The phase of experience which lies ahead of the human race is challenging, bringing with it the promise of a new Golden Age, reminiscent of the Toltec Era of Atlantis. Mystical truths, which have been somewhat restricted to initiates, will become common knowledge, for each new age develops its own Mysteries. Those who now begin to search for truth or who desire to locate their specific purpose in life will be accorded opportunities to expand their current levels of consciousness and to attain spiritual growth. From this short history of the evolution of crystal belief by older civilisations, I believe that crystals possess elemental intelligence and I believe that they respond to love by releasing an electromagnetic energy. Many would feel difficulty in accepting such statements. Yet energy, vibration, and matter are really one and the same. Modern physicists also contend that our physical forms consist of energy and not just matter. A thought pattern of love in itself is a powerful energy- which is directed toward an elemental intelligence – a pure form of energy- within a quartz crystal, will result in the crystal releasing the electromagnetic forces under its control. This serves as a perfect illustration of ordered energy, which in turn can be utilised to benefit mankind. The electromagnetic force which subsequently permeates the atoms of the etheric body, affecting those of the physical form, comes from the Source of all such energies, which is termed as God. Ancient science teaches us that the planet possess four elements, fire, earth, air and water; but in common with all else within this plane of matter, such elements are themselves ensouled – by elementals- which in their natural state act in, or are activated by, pure unconditional love. All matter possesses a life-force, or as some prefer to term it, intelligence, of some kind, which acts upon constructive direction. 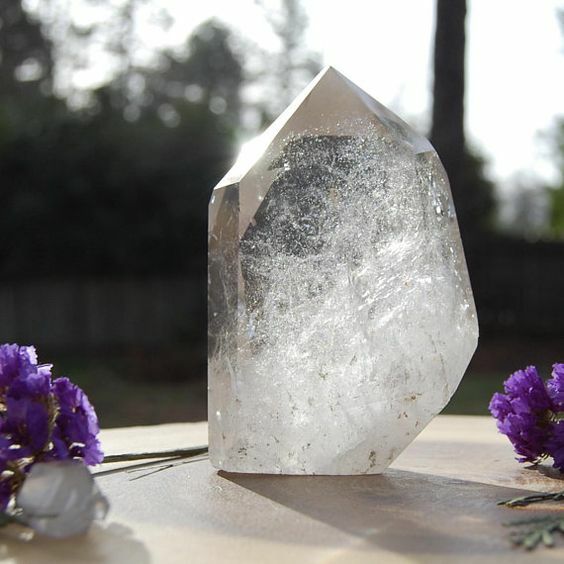 When we project loving thoughts towards a quartz crystal, the pure vibrations we emit are absorbed within the energy field of that crystal and ,being a positive vibration, the response will be an almost instantaneous release of its lector-magnetic energies. Those who merely hold a crystal and do not attempt to project a thought pattern or mental image toward it, will on the other hand, experience little in the way of energy interchange. Contrary to generally held belief, quartz crystals are not energised by the Sun. It is the moon that thoughts stimulate the energy field of a quartz crystal, for as it drawn ever closer by the gravitation pull of the Earth – as happens at the time of the full moon- its close proximity stimulates all magnetic fields. During such periods the electromagnetic fields of crystals are therefore, intensified and potent forces are emitted, particularly during the night time. Rock crystal is the most structured of the mineral species possessing a high and very exact rate of vibration, making it invaluable to modern technology. This very precise rate of vibration can be utilised to transform rates of vibration in other substances, hence its beneficial effects upon human energy fields. In other words quartz has piezoelectric and pyroelectric properties. 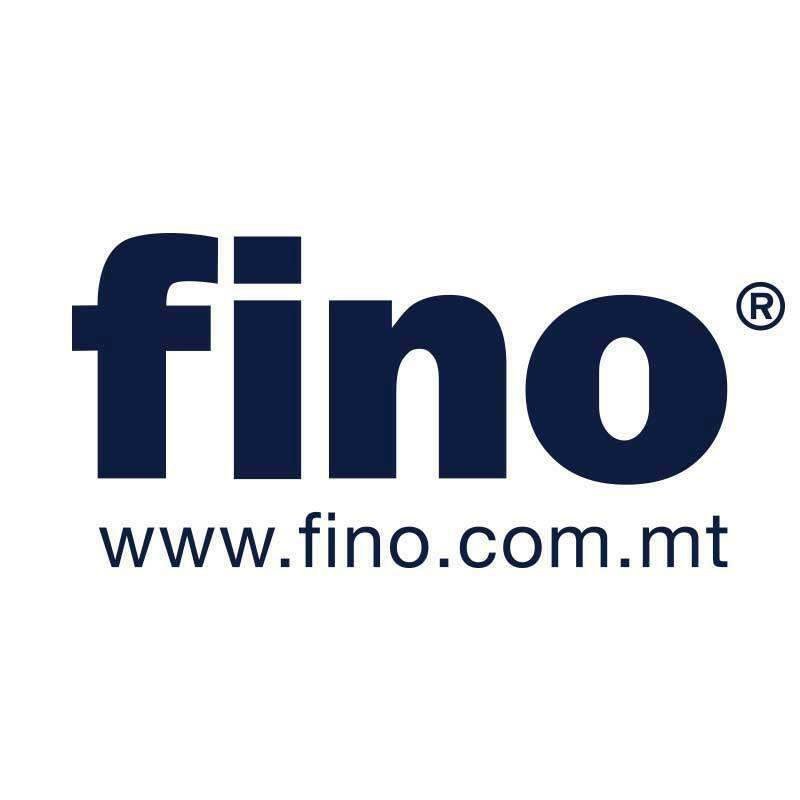 These properties support the amplification, focusing, storage, transfer and transformation of energy. 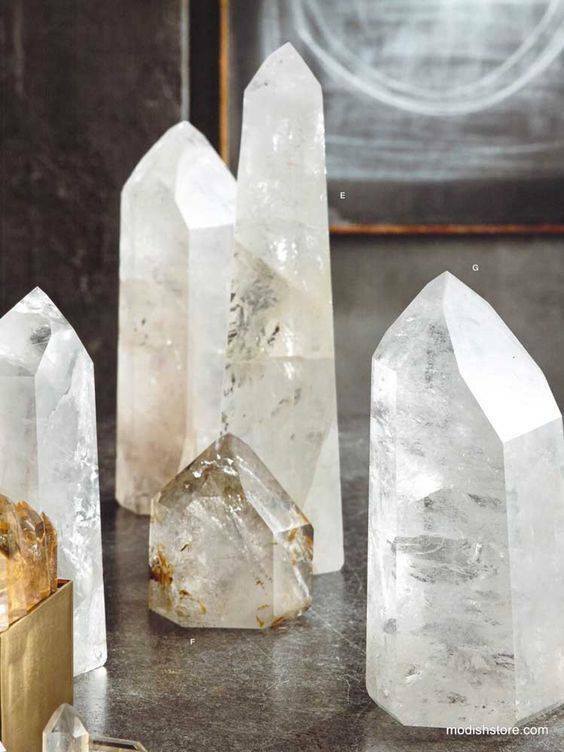 Quartz crystals can be used to amplify body energy and thoughts. They can assist in the creation of power and can provide for clarity in thinking to enable thoughts to more effectively influence matter. 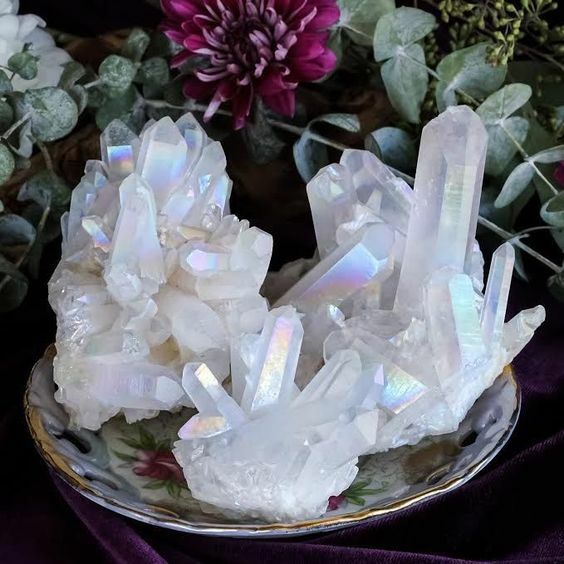 • Quartz crystals are the connection between the physical dimension and the dimensions of the mind. It can be used to communicate with minerals, plants, animals and intelligent forces outside of the physical dimension. • When worn or carried, crystal quartz acts as a physical and mental energizer; enhances and protects the aura and provides for amplification of the energy field of the body. 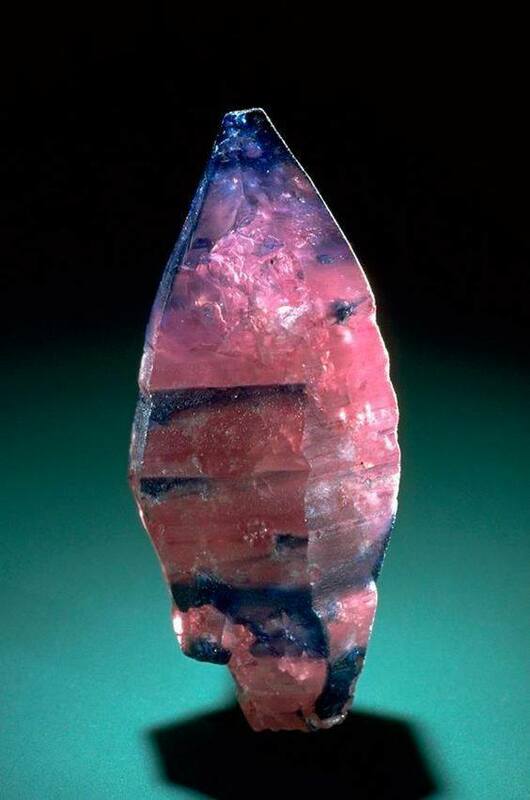 • A single quartz crystal carried on one’s person either in jewellery form or rough form, or even placed in ones environment will assist in maintaining balance, energy, and protection. 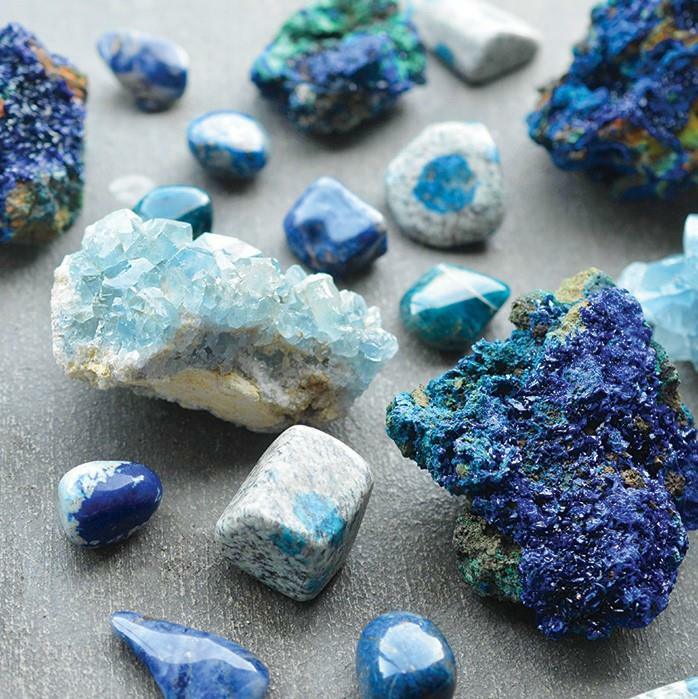 I hope you found this introductory blog about stones and crystals interesting. It is a subject that I personally find very interesting, I am getting very intrigued by them and by the new age interest in them. 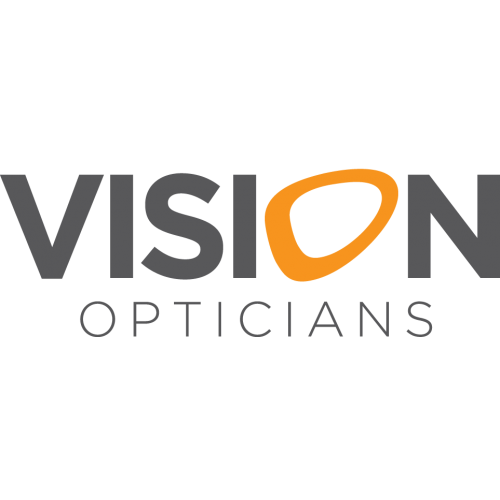 Even Hollywood celebrities and top world leaders are using them, so it’s something that has been trending for ages. Crystals have been here before us and they will still be here after us. 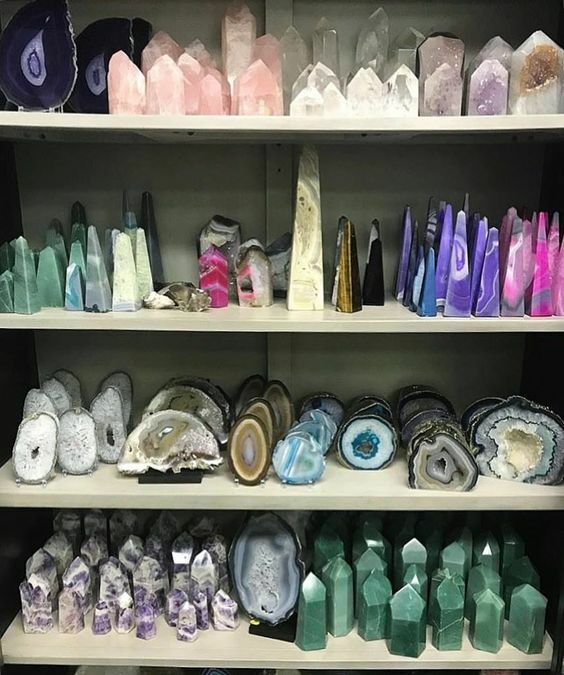 I have been using crystals for personal well being since October 2017 and have found them to be extremely beneficial in harmonising my personal energies and to attract what I need in my life. 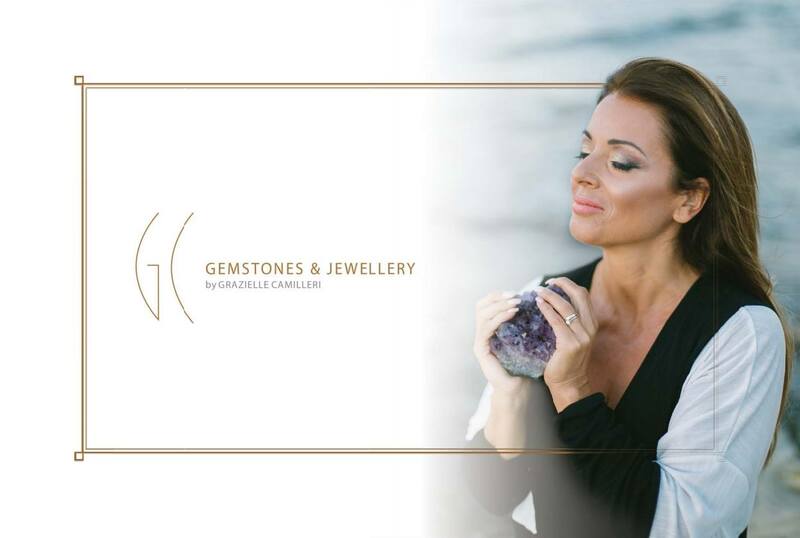 Big thanks goes out to Louis Cachia Savona gemstone specialist for over 20 years who is assisting me to learn more about the crystal kingdom and its natural healing properties.